P IC Lab welcomes 3 new Master students: Mr. Xiaoxiang Hu, Mr. Yuanlong Qin and Mr. Yingcheng Su. IC Lab welcomes 11 Master students: Mr. Zuoying Cui, Mr. Qiang Fu, Mr. Sheng Lan, Mr. Tao Meng, Mr. Yinghao Ren, Mr. Yuan Shen, Mr. Youhua Tang, Miss Lulu Xie, Miss Tiantian Zhang, Mr. Ruyi Zhang and Mr. Pengcheng Zhu. 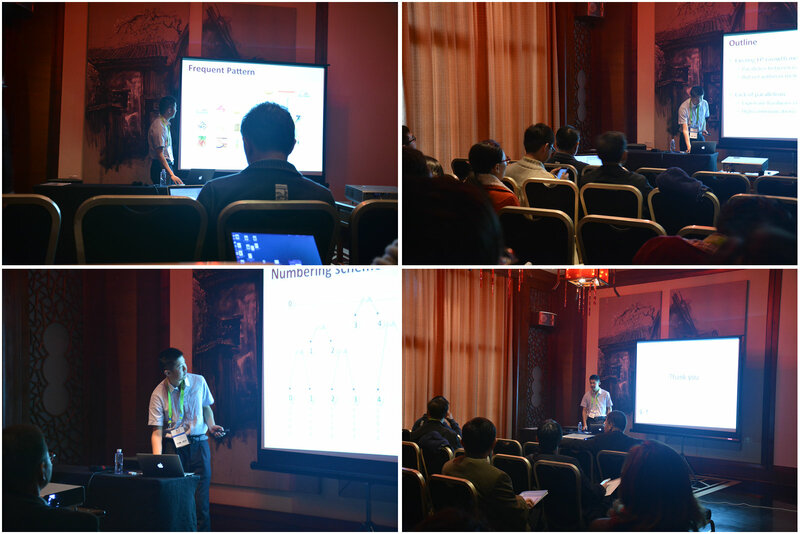 C Mr. Jingdong Song attends the 2015 International Joint Conference on Neural Networks in Killarney, Ireland . 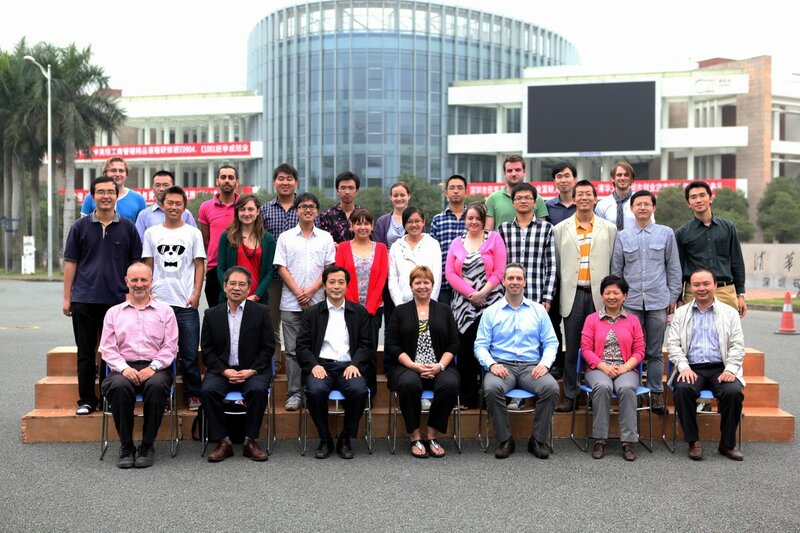 P Two Year 2012 students of Master of Control Science and Engineering attend thesis defence seminar in Beijing. 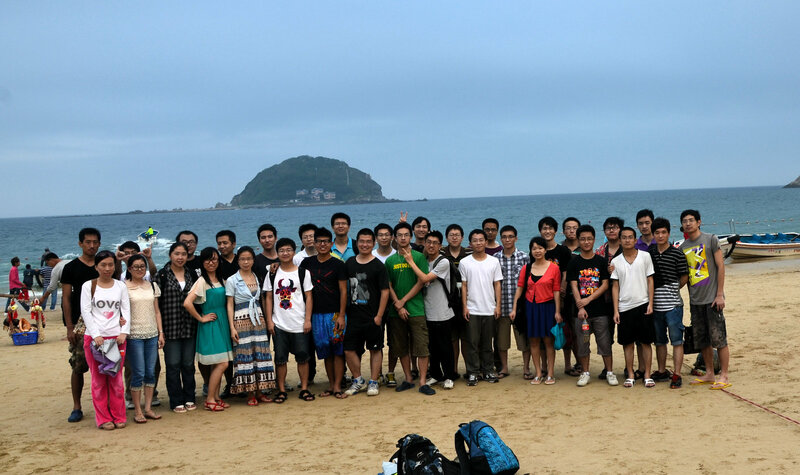 P Nine Year 2012 students of Master of Control Engineering attend thesis defence seminar in Shenzhen. P IC Lab welcomes three new Master students: Miss Huimin Wang, Mr. Xianjie Bao and Mr. Jian Xu. S Professor Baogang Hu from Chinese Academy of Sciences gives a talk on Big Data. A The Smart Pet team led by Mr. Pengtao Huang is the runner-up in the 2014 Shenzhen-Hong Kong-Macau-Taiwan Youth Innovation and Entrepreneurship Camp. S Dr. Shuang-Hong Huang from Twitter gives a talk on topic modelling. IC Lab welcomes 7 Master students: Miss Xin Li, Miss Qiuhui Tong, Miss Jing Hao, Miss Min Shang, Mr. Shidong Li, Mr. Zhixiong Yang and Mr. Weiqiang Yuan. 05-07/07/2014 A division trip to Chenzhou City (Mang Mountain). A Congratulations to Mr. Rongsheng Huang and Mr. Fuxin Gao on receiving the University Award for Outstanding Master Graduate! A division trip to Heyuan City (Gui Mountain and Wanlv Lake). P IC Lab welcomes three new Master students: Mr. Xinwei Yan, Mr. Ge Ma and Mr. Pengtao Huang. IC Lab welcomes one new PhD student: Mr. Hongwei Qin and eight new Master students: Miss Na Zhao, Miss Yuxin Zhang, Mr. Yunchang He, Miss Jiali Chen, Mr. Jiaqi Zhang, Mr. Liansheng Chen, Mr. Jingdong Song and Miss Zhou Jin. Congratulations to our Year 2010 students: Mr. Huan Xu, Mr. Guangxu Xun, Mr. Ming Jin, Miss Liping Gao, Mr. Linfei Zhou, Mr. Jianguao Ma, Mr. Min Zeng, Mr. Hequn Liu and Mr. Tianle Ma on achieving their Master's degrees! P IC Lab welcomes two new Master students: Mr. Xiaogang Ouyang and Mr. Shiquan Yang. Mr. Xiao Pu participates in the Winter Camp Program at The University of California, San Diego. P Congratulations to Ms. Xiaoli Ma on achieving her Master's degree! IC Lab welcomes nine new Master students: Miss Xueying Xin, Mr. Fei Wang, Mr. Yan Ji, Mr. Xiao Pu, Miss Jin Yu, Mr. Zhuo Jia, Mr. Yuanhang Hu, Mr. Hui Ni, Mr. Dongzhi Wang. 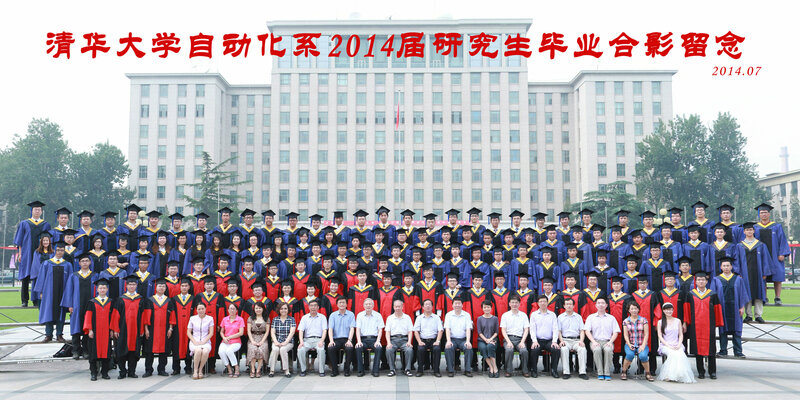 P Congratulations to Mr. Ze Huang, Mr. Cheng Li, Mr. Wei Chen and Mr. Yabo Cao on achieving their Master's degrees! Associate Professor	Zhou Wang from the University of Waterloo gives a seminar on image quality assessment. Congratulations to Dr. Zhenhua Guo on completing his postdoctoral research and taking a lectureship with our division. IC Lab welcomes six new Master students: Miss Yanmin Zhu, Mr. Jianqiang Dong, Mr. Rongsheng Huang, Mr. Zhaoyang Liu, Mr. Jiannan Zhang and Miss Jie Li. P Congratulations to Mr. Lei Sun and Mr. Shuai Huang on achieving their Master's degrees! 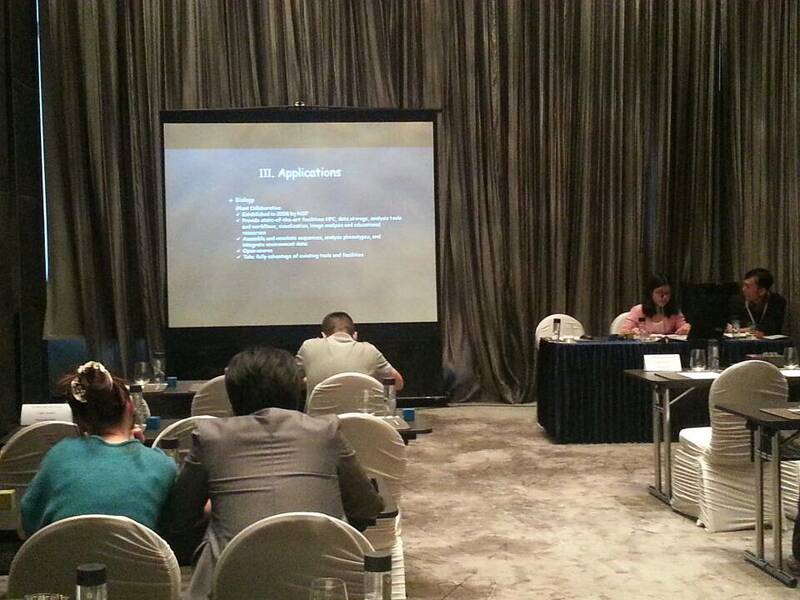 S Professor Xindong Wu from The University of Vermont gives a presentation on "Online Streaming Feature Selection". P IC Lab welcomes six new Master students: Mr. Bin Yin, Mr. Guo Wu, Mr. Zhibo Yang, Mr. Chunyang Wang, Mr. Fuxin Gao and Mr. Tianxiang Yan. F Congratulations to A/Prof. Xiu Li and Dr. Zhenhua Guo on winning two grants from National Natural Science Foundation of China! 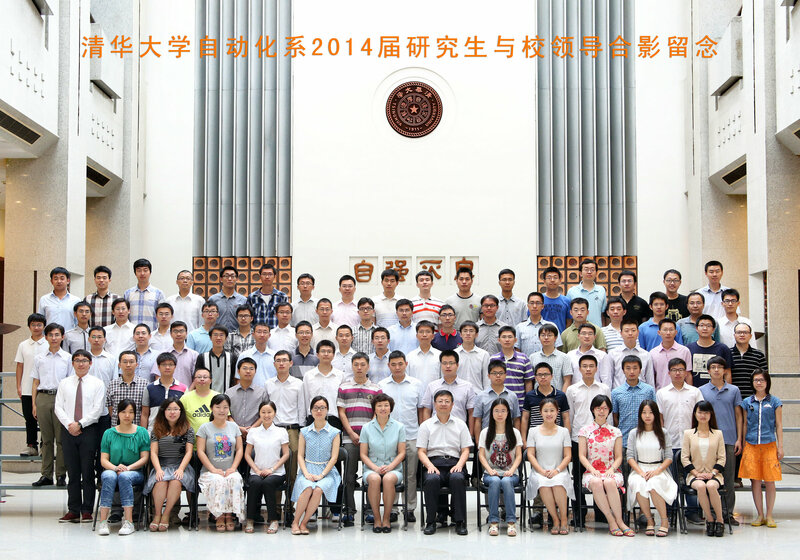 19-25/08/2011 Mr. Guangxu Xun attends the Computational Intelligence Summer School hosted by Sun Yat-Sen University. 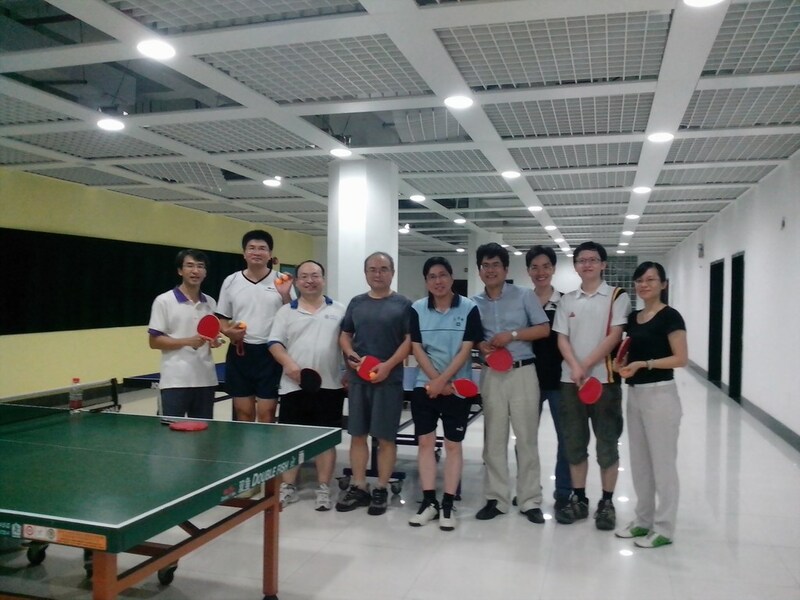 12/08/2011 Members of IC Lab participate in the 2011 Universiade as supporting staff and volunteers. 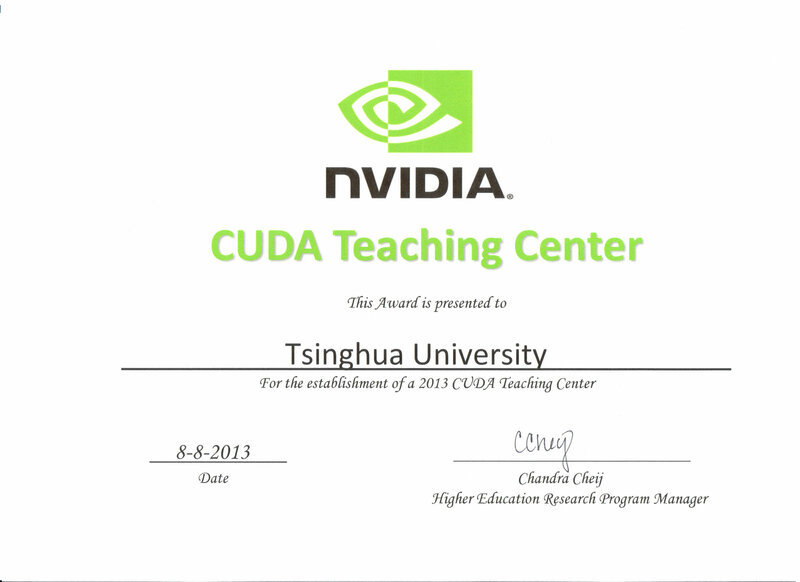 20/07/2011 Students of IC Lab start internship at Tencent, Inc.
18/07/2011 Students of IC Lab start internship at SUNTANG, Inc.
A Congratulations to Mr. Yabo Cao on receiving a School Award of Excellent Student CPC Member! 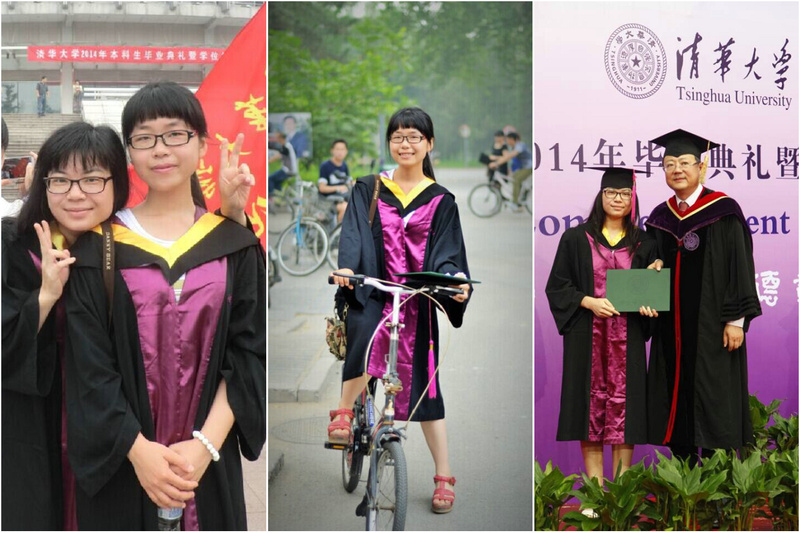 P Congratulations to Miss Shuli Han and Miss Fuwei Kang on achieving their Master's degrees! S Dr. Lin Liao from Google (Kirkland) visits IC Lab and gives a presentation on data mining research in Google. P IC Lab welcomes three new Master students: Mr. Huan Xu, Mr. Ming Jin and Mr. Guangxu Xun. P Congratulations to Miss Hongrui Xie and Mr. Xinyi Shu on achieving their Master's degrees! A Miss Shuli Han, Mr. Ze Huang, Mr. Lei Sun, Miss Hongrui Xie and Mr. Shuai Huang win five school and university scholarships. P Congratulations to Dr. Yujiu Yang on completing his postdoctoral research and taking a lectureship with our division. P IC Lab welcomes four new Master students: Mr. Linfei Zhou, Mr. Min Zeng, Mr. Jianguo Ma and Miss Liping Gao. 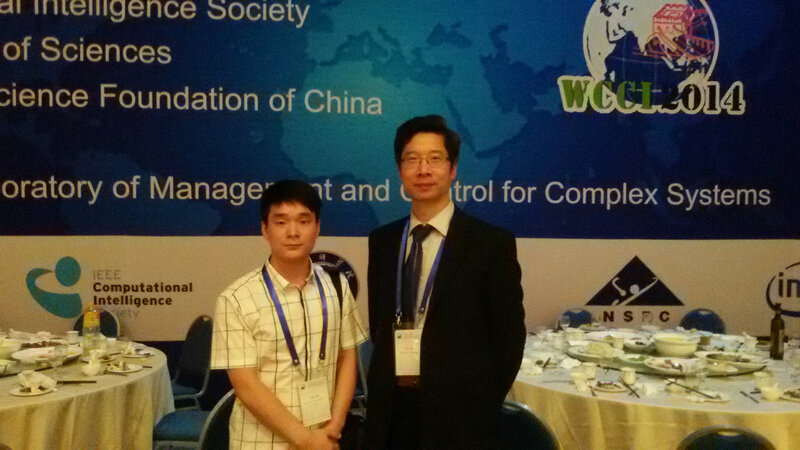 C Mr. Cheng Li and Mr. Wei Chen attend ICIC 2010. P IC Lab welcomes two new Master students: Mr. Tianle Ma and Mr. Hequn Liu. 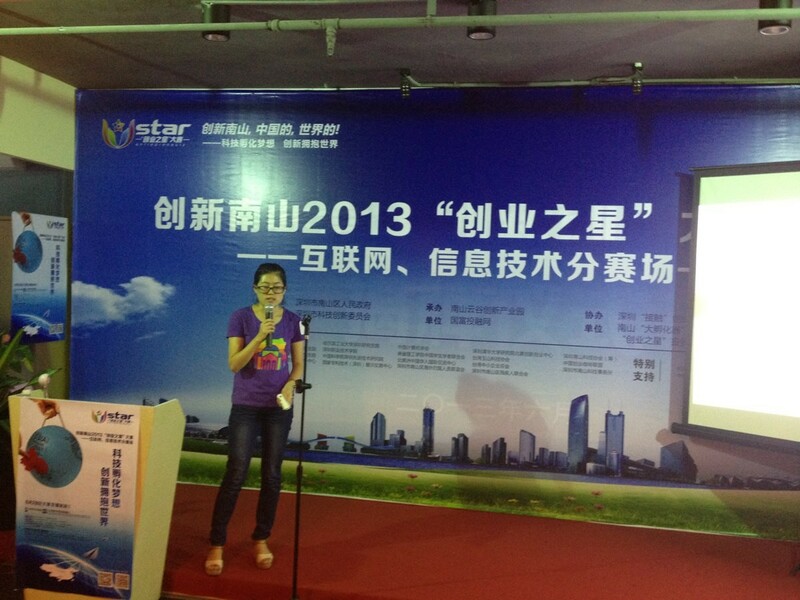 A Ms. Xiaoli Ma wins a team award in the First Shenzhen Hong Kong University Students Business Plan Competition. F Miss Shuli Han wins a postgraduate thesis grant from the Graduate School. P Dr. Zhenhua Guo joins IC Lab as a postdoctoral research fellow. P IC Lab welcomes three new Master students: Mr. Lei Sun, Mr. Shuai Huang and Mr. Yabo Cao. P Associate Professor Xiu Li joins IC Lab from Beijing Campus. 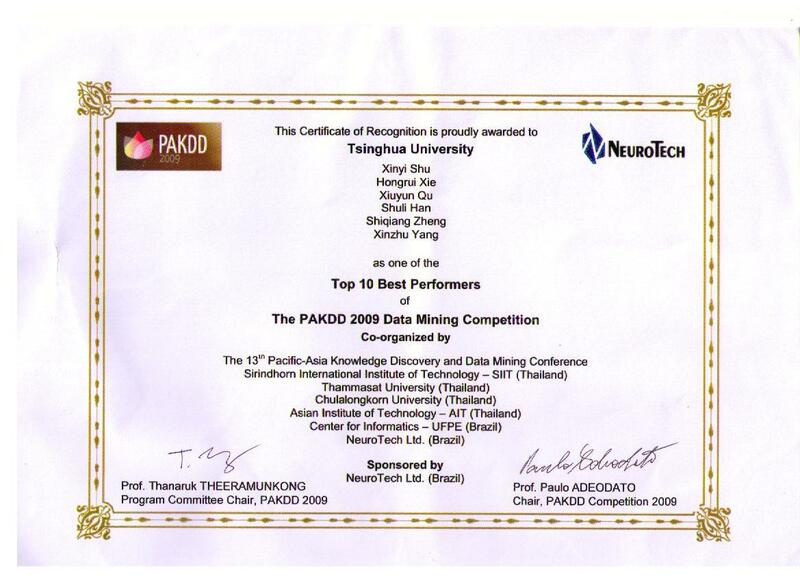 S Professor Xindong Wu from The University of Vermont gives a presentation on "Top 10 Algorithms in Data Mining". F Members of IC Lab celebrate the inauguration of the Joint Laboratory for Research on Health Management. P Congratulations to Miss Xinzhu Yang, Miss Xiuyun Qu, Mr. Shiqiang Zheng and Mr. Kan Qin on achieving their Master's degrees! 18/12/2009 The brand new Physical and Health Centre is open to the public. 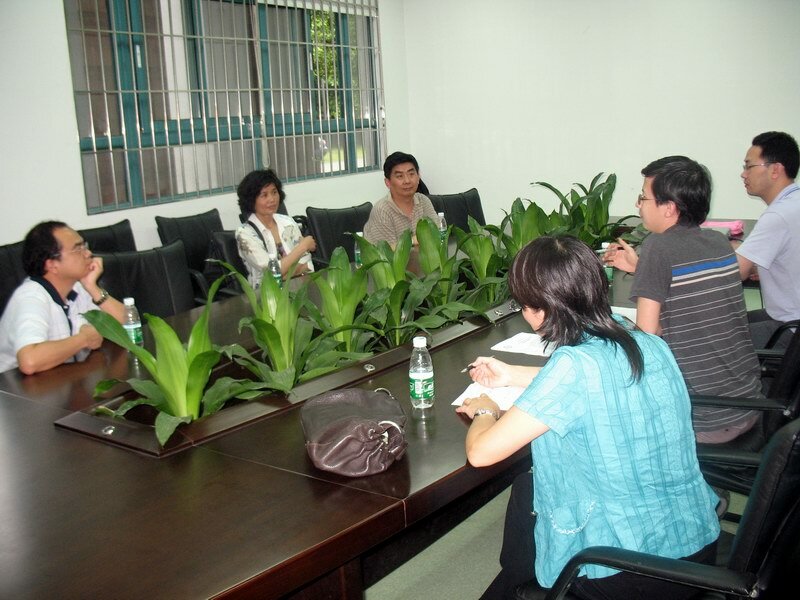 15/12/2009 Dr. Yujiu Yang visits The Hong Kong Polytechnic University Library. 10-12/12/2009 Dr. Yujiu Yang visits Xiamen University Library. C Mr. Kan Qin attends PACIIA 2009 and KAM 2009. C Mr. Shiqiang Zheng gives a presentation at SKG 2009. 25/09/2009 A new course "Data Warehousing and Data Mining" is offered by IC Lab. 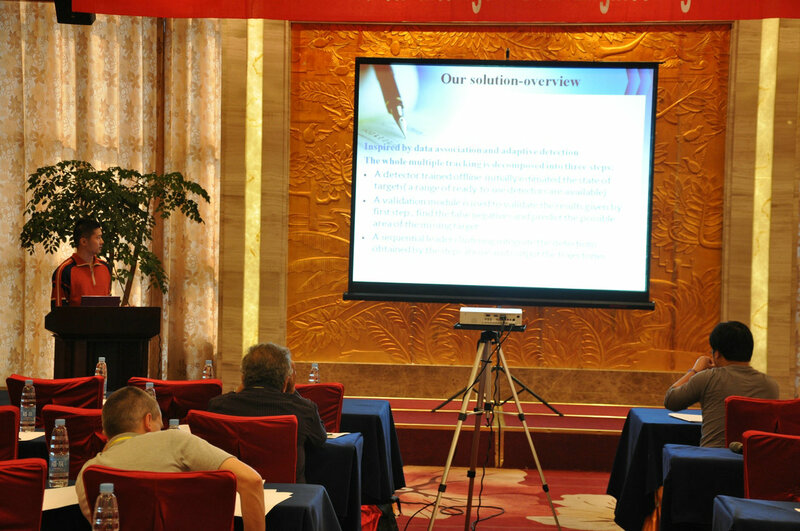 C Miss Xinzhu Yang gives a presentation at ICIC 2009. F Dr. Bo Yuan wins a competitive grant from National Natural Science Foundation of China on Ensemble Learning (No. 60905030). P IC Lab welcomes four new Master students: Mr. Ze Huang, Ms. Xiaoli Ma, Mr. Cheng Li and Mr. Wei Chen. C Miss Xinzhu Yang gives a presentation at FSKD 2009. 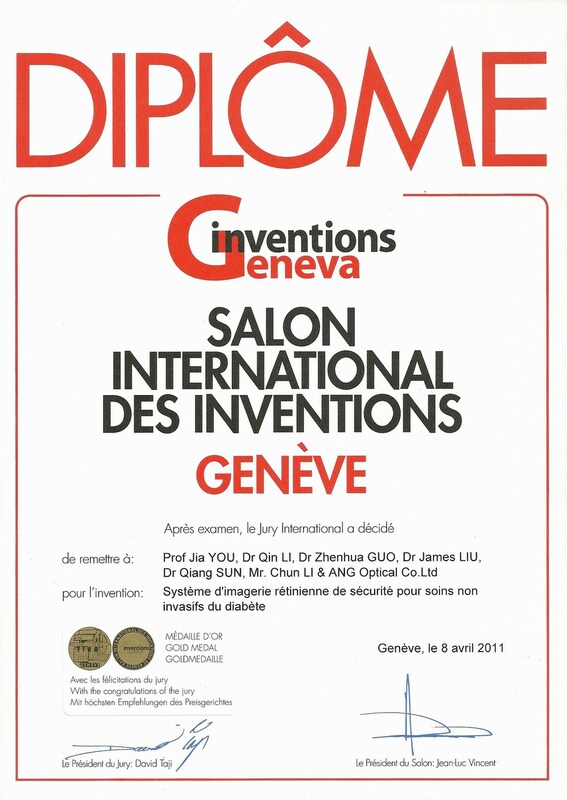 15/07/2009 The CRM project funded by Shenzhen Bureau of Science, Technology and Information successfully passes the final acceptanace check. F The "Pattern Recognition" course offered by IC Lab receives funding from the Key Course Development Program of the Graduate School. S Dr. Tianming Liu from The University of Geogia visits IC Lab and gives a talk on the ADNI project. F A collaboration agreement is signed between IC Lab and Belter Health Measurement and Analysis Technology Ltd.
F Miss Xinzhu Yang wins a postgraduate thesis grant from the Graduate School. P Congratulations to Mr. Tao Zhang and Mr. Jian Wang on achieving their Master's degrees! C Miss Xinzhu Yang and Miss Xiuyun Qu give two presentations at JCIS 2008. 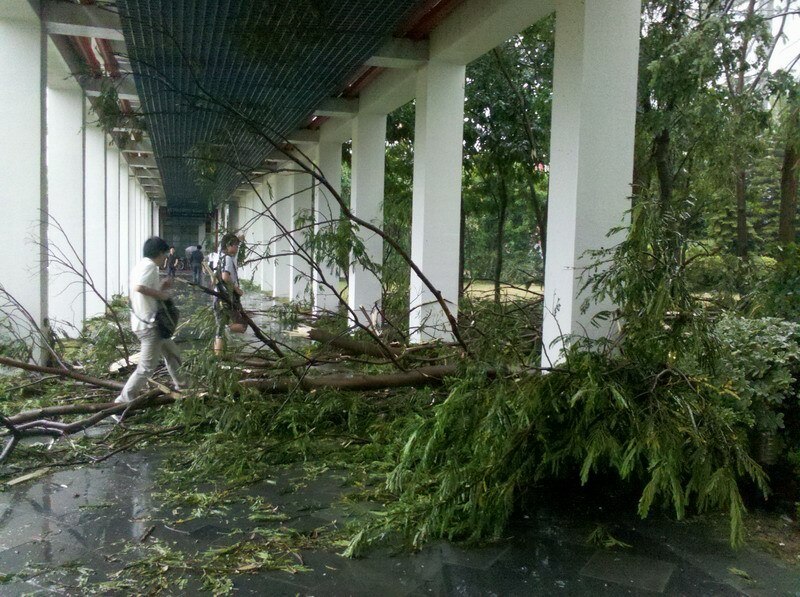 F Members of IC Lab win an industry linkage project from the Shenzhen Bureau of Science, Technology and Information. 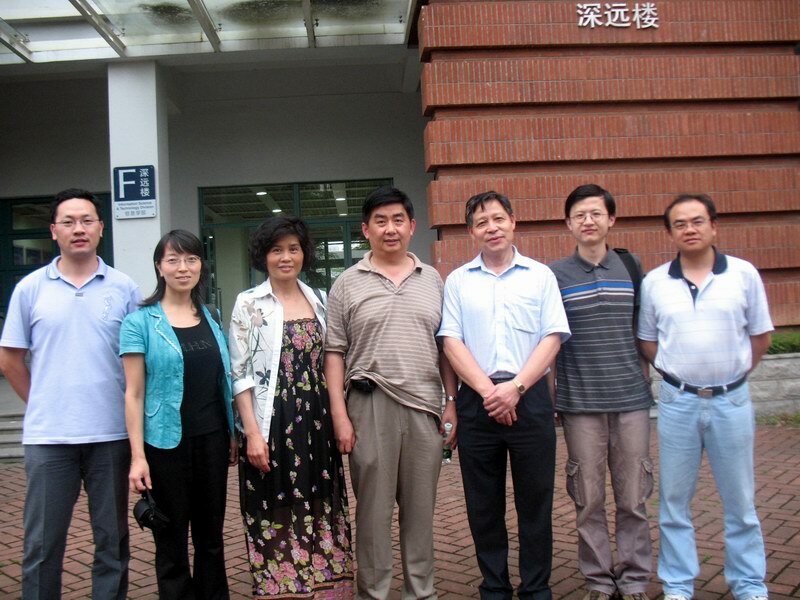 08/12/2008 Members of IC Lab attend the inauguration of Tsinghua-Southampton Web Science Laboratory at Shenzhen. 06/12/2008 Professor Wenhuang Liu and Dr. Yujiu Yang participate in the Fourth Athletic Games of the University Town of Shenzhen. S Dr. Xuan Li from Allianz visits IC Lab and gives a talk on fraud detection in the banking industry. 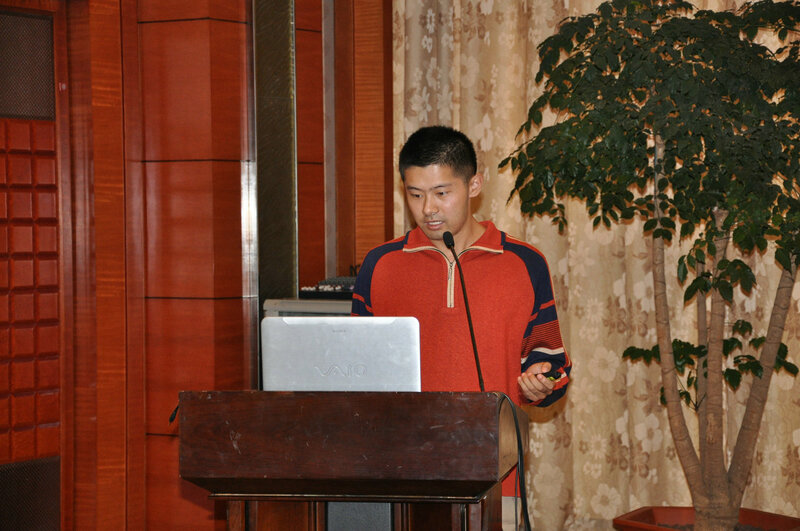 S Dr. Bo Yuan gives a seminar on scientific writing to students in the Division of Informatics. 28-29/11/2008 Miss Xinzhu Yang and Miss Xiuyun Qu are members of the organization committee for the First Nanshan Doctoral Symposium. C Miss Xinzhu Yang, Miss Xiuyun Qu and Dr. Bo Yuan attend MLA'08. 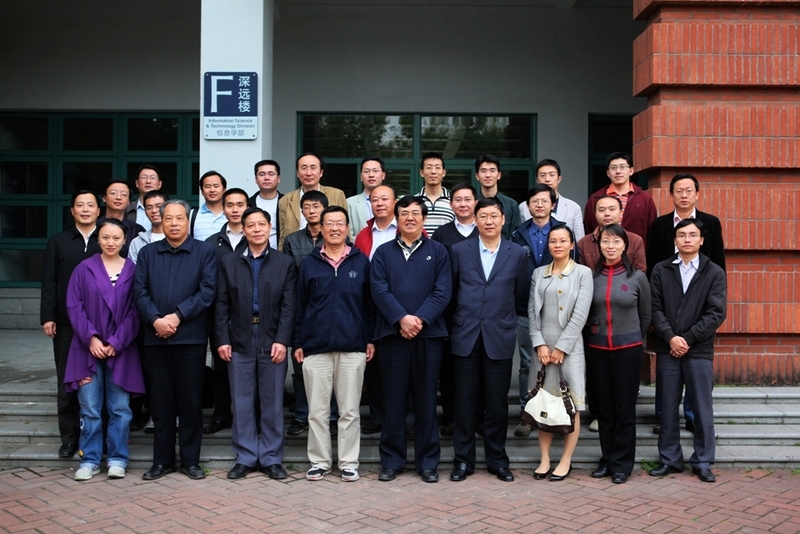 S Dr. Bo Yuan gives a talk at the Pattern Recognition Lab at Nanjing University of Science and Technology. A Miss Xinzhu Yang, Miss Xiuyun Qu, Mr. Shiqiang Zheng and Mr. Kan Qin win four school and university scholarships. 01/11/2008 Members of IC Lab participate in the Fifth Recreational Athletic Games of the Graduate School at Shenzhen, Tsinghua University. 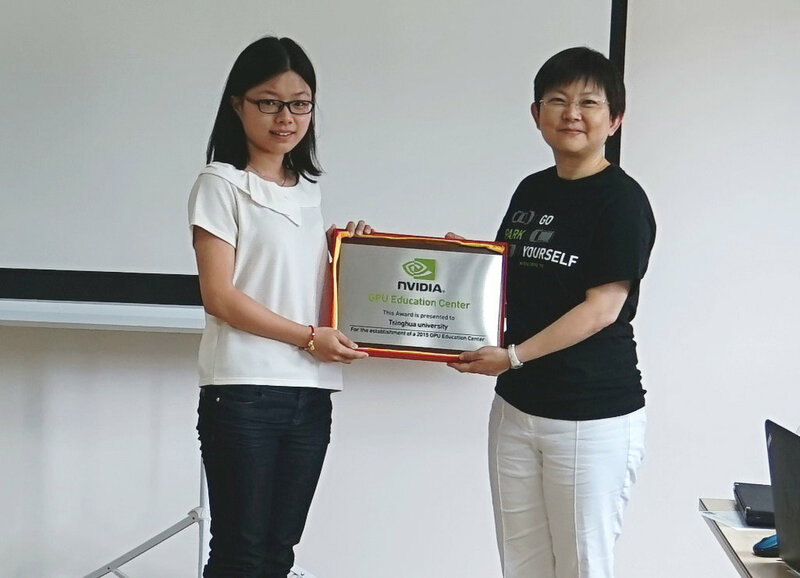 F A start-up grant has been awarded to Dr. Bo Yuan from the Ministry of Education for returned overseas scholars. C Miss Xiuyun Qu gives a presentation at ISNN 2008. 06-17/09/2008 Miss Xinzhu Yang is a volunteer for the 2008 Summer Paralympics in Beijing. P Dr. Yujiu Yang joins IC Lab as a postdoctoral research fellow. 01-31/07/2008 Miss Xiuyun Qu is an intern at the Shenzhen Bureau of Science, Technology and Information. 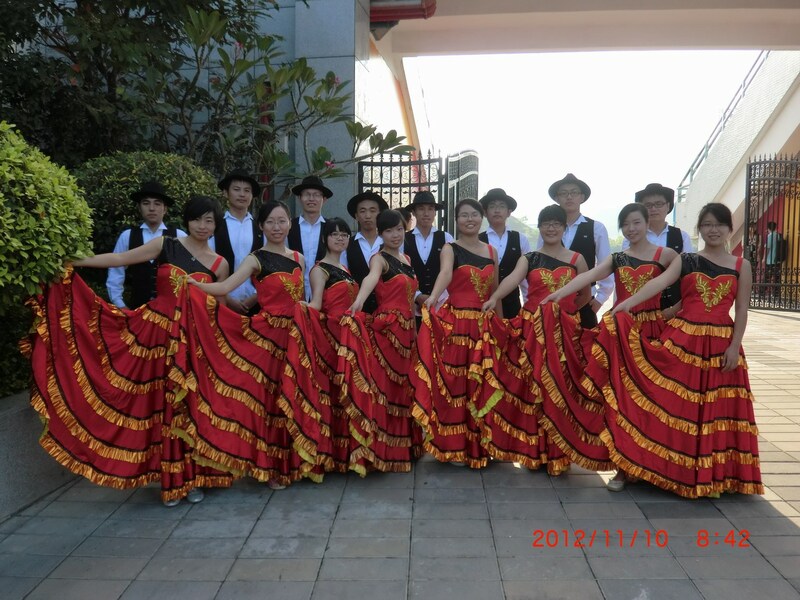 A Members of IC Lab win a bronze medal in the Second Shenzhen Youth Business Plan Competition. C Miss Xinzhu Yang, Miss Xiuyun Qu, Mr. Tao Zhang and Mr. Jian Wang attend WCICA 2008. P Congratulations to Mr. Bohan Liu on achieving his Master's degree! 18/06/2008 The web site of the Intelligent Computing Lab is officially launched. S Dr. Xuelei Hu from Nanjing University of Science and Technology visits IC Lab and gives a seminar on Active Learning. 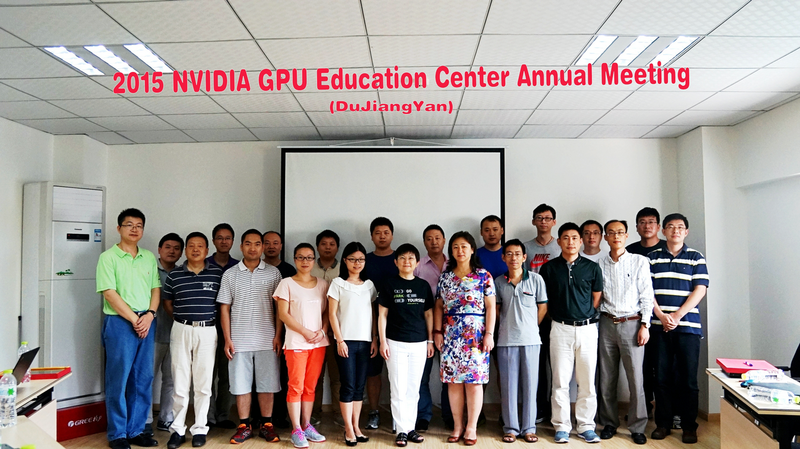 F Dr. Bo Yuan receives a research seed grant from the Graduate School at Shenzhen, Tsinghua University.